In addition to preserving an promoting our Manx heritage, NAMA members receive a quarterly newsletter, and get access to the members- only section of the website. The address on each issue of the NAMA Bulletin shows your status as a member. 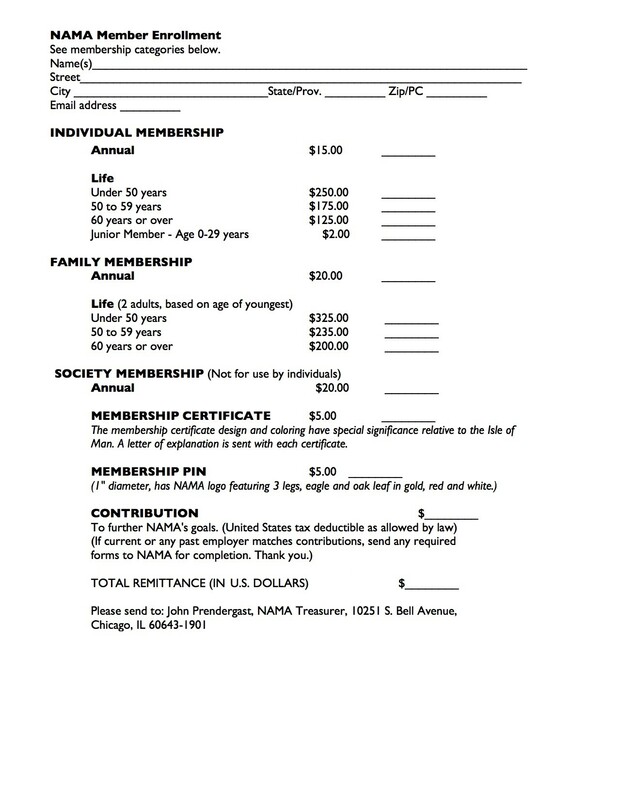 Please note that Junior members are required to opt-in annually to keep receiving their 4 x year newsletters. It’s a great way to remind young people of their Manx heritage. We are keen to recruit new members, Please spread word of the North American Manx Association and try and find your local Society. Or START ONE!